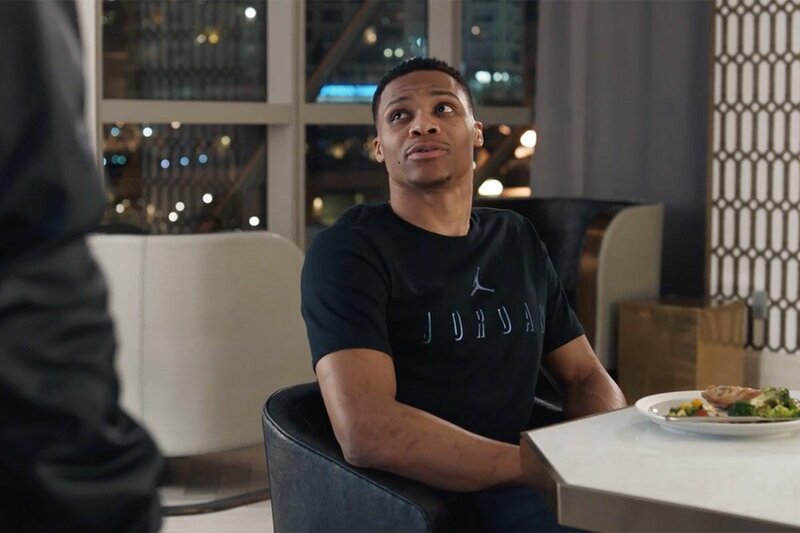 Fans of Houston Rockets player James Harden will be rooting for him to lose in this latest outrageous stunt from Foot Locker and BBDO New York. For the new "Play My Tweet" campaign, the retailer has tapped its go-to spokesathlete to submit himself of the commands of fans in a real-world event to be held in early October -- but his ultimate fate lies in his own shooting skills. 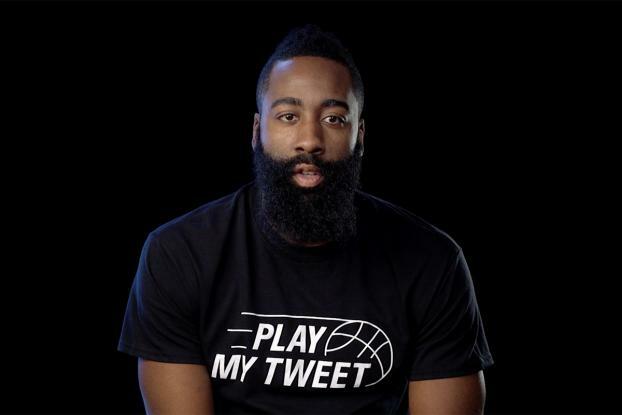 Viewers will be invited to Tweet funny things they'd like to see Mr. Harden do to @Footlocker with the hashtag #PlayMyTweet. 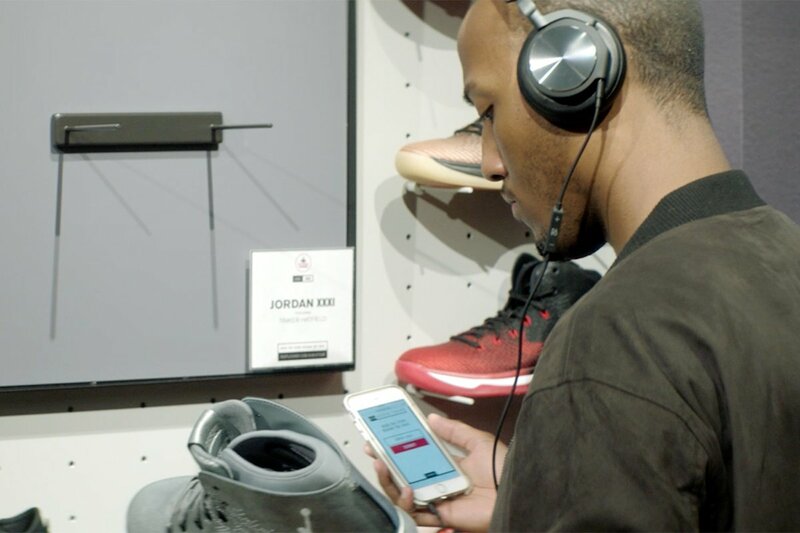 Foot Locker and BBDO will then print those requests on basketballs. During a live event to be held in Houston in October, Mr. Harden will shoot those balls. For those he misses, he's agreed to do whatever is printed on them -- well, except for shave off his beard, according to this teaser video. According to BBDO New York ECD Chris Beresford-Hill, "The goal is to do most of the things in real time. We will shop for every tweet that's on a ball. We'll buy a raw onion and have it on hand if someone tweets they want him to eat one." Added ECD Dan Lucey, "We'll also play some bigger asks, like 'Pick me up from the airport,' and those will be documented as follow-up videos -- if he misses the shot." This isn't the first time Mr. Harden has partaken in over-the-top antics for the retailer. 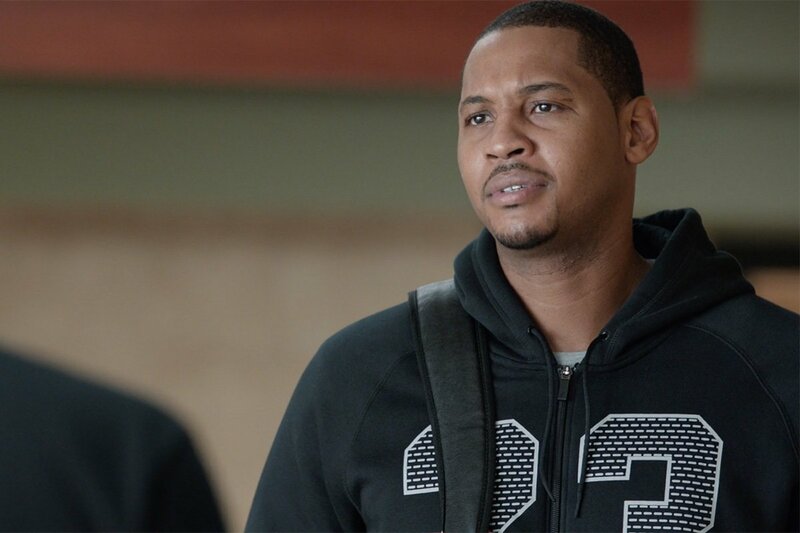 Last year, the Foot Locker asked him to play HORSE against his internet following. The brand and agency also even got him to record a single and make a hilarious music video promoting it.